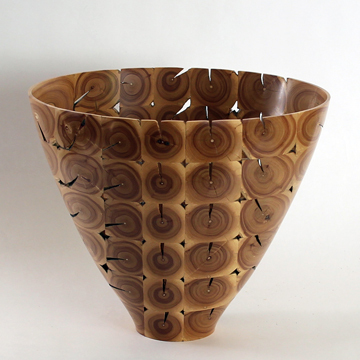 September through November, 2009 - Cheongju International Craft Biennale 2009 – Jim Lorriman attended the exhibition in South Korea and gave a lecture, at the Canadian Pavilion, on woodturning. February through April, 2010 – The vase returned to Canada and was shown, as part of a smaller exhibition called the Cultural Olympiad, at the Museum of Vancouver during the Olympics. 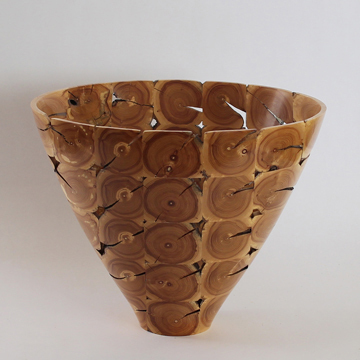 June 2010 – The vase was chosen to be part of a show that was on during the G20 and G8 Conferences in Toronto and Muskoka.